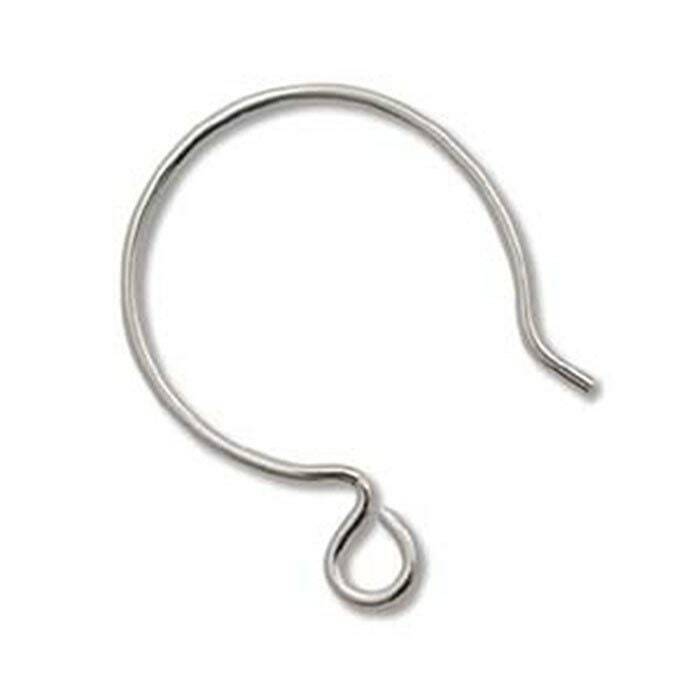 Sterling Silver medium sized rounded ear wire findings (earring hooks) 17mm. These earring hooks are made with 22 gauge sterling silver wire. 5 pairs. Made in India.